 Not as bulky and fat as some other small wave shapes; with a slightly flatter rocker and subtly fuller outline, compared to a standard performance shortboard, this model is the weapon for high performance small-wave attack. 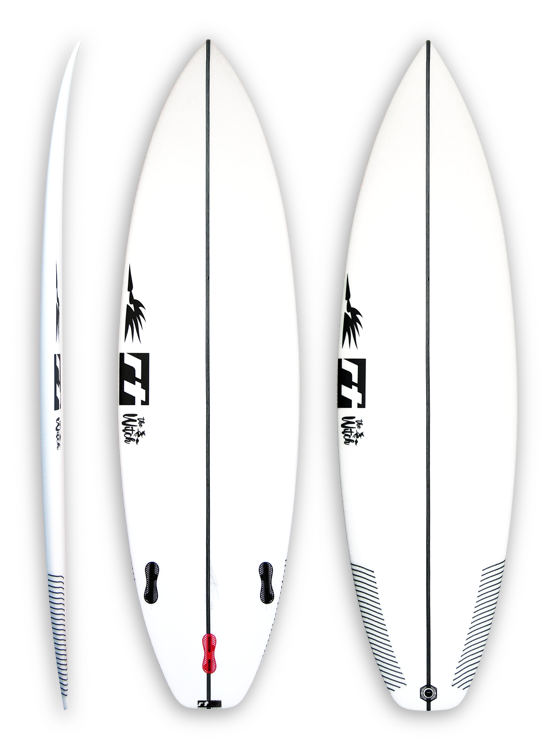 Featuring a slightly increased tail and nose width, this shape is perfectly suited for smaller, mushier conditions, when speed generation is key. The mix of natural speed and quick rail-to-rail transition will set on fire any small wave sessions. 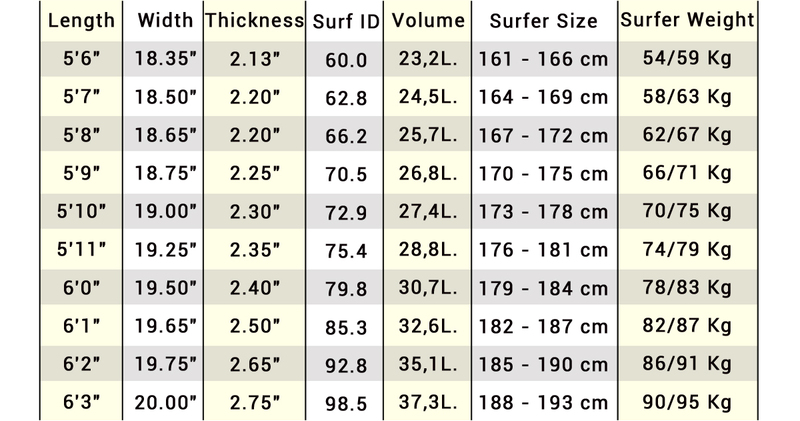 Order the Witch a couple of inch shorter and 1/4 to 1/2 of an inch larger than your standard everyday shortboard, to get a great performer for undersized waves. If you surf a spot with everyday conditions less than good, you might consider getting this model as your everyday board. ending with a touch of Vee off the tail.